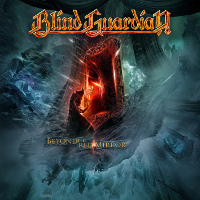 A gallery of promotional pictures for Beyond The Red Mirror just been added to the photo gallery of en.Blind-Guardian.fr: Promotional pictures for Beyond The Red Mirror. 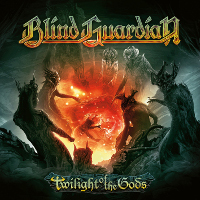 Remember Twilight Of The Gods will be released this Friday December 5th! The group also promised a surprise via its Facebook page that day, don't hesitate to stay connected, the information will be relayed here as soon as possible! A date is also added to the 2015 European tour with Belarus for June 11th.